← Does adoption Christianese sometimes feel like a sucker punch? In the first segment of our series, Ten Strategies for Promoting Mental Health Inclusion at Church, Steve looks at the importance of involving the right people when developing a church-wide strategy for including families impacted by mental illness. First…It’s highly likely that any mental health inclusion initiative is doomed to failure without the unequivocal support of the senior pastor/leader of the church. A cultural reality in most churches is that the ministries and initiatives that receive sufficient commitment of time, money and volunteer resources to thrive are those that matter most to senior leadership. 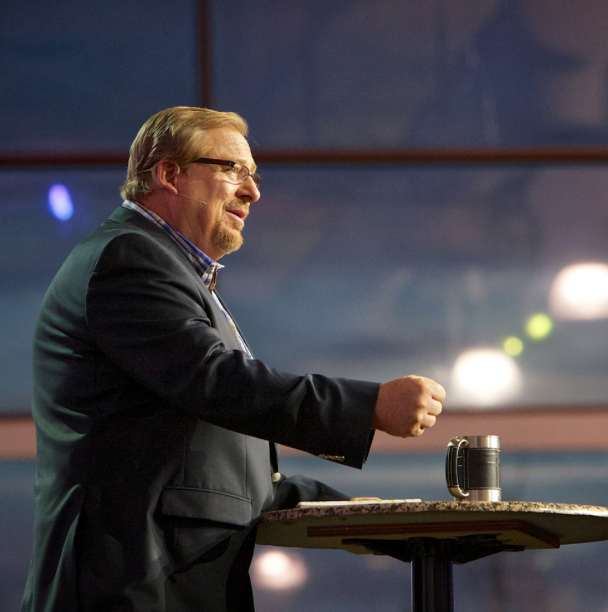 For example, Saddleback Church is a nationwide leader in mental health ministry because the ministry is important to Rick and Kay Warren. Change…even the most minor change-presents large challenges to church staff. If you’re not a pastor or a church staff member, ask someone on staff about the number of complaints they get on a regular basis about little details or minor inconveniences at church that most people wouldn’t notice. If leadership isn’t fully bought in to this type of inclusion ministry, they won’t be willing to work through the pushback that inevitably comes when making even minor modifications to ministry practices or environments. Communication…we’ll have an entire post on communication later in the series, but most families who newly arrive at church make judgments about the extent to which they’ll be welcomed by what they hear during the worship service. How do you help families who all too often come with baggage from past church experiences without the ongoing support of the guy with the microphone on Sunday morning? 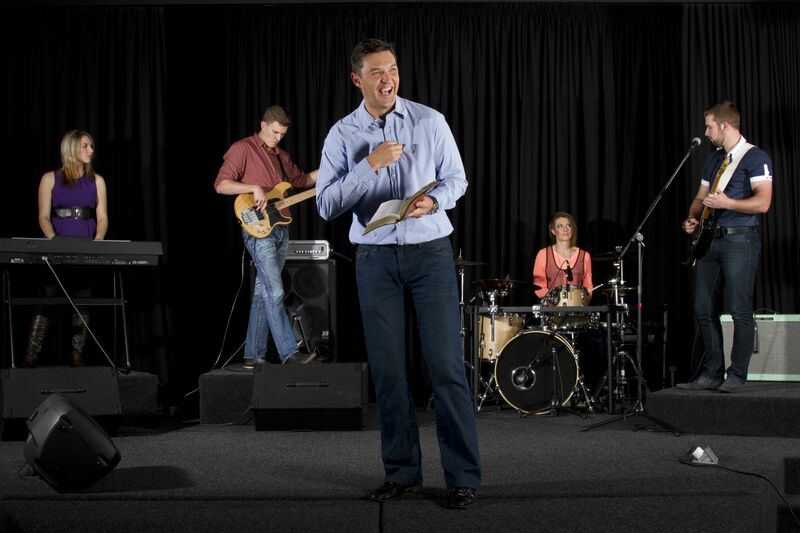 Calling…The senior pastor/leader is in a position to use their influence to engage others in the church-staff and volunteers-to commit their time and talent to important ministry projects. I know I’m far more likely to help with something around the church if my senior pastor asks me to get involved than if I get a call from a more junior staff member or see a general call for volunteers in the bulletin or an online communication. 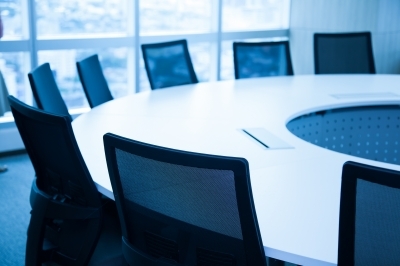 You need the senior leader to call the right people to the table. Mental health professionals…and people who serve in support positions in clinics where mental health services are provided. Having one or more people who can help church staff and volunteers to better anticipate the challenges that the people they serve experience when attending church and the needs they experience in navigating day to day demands of life is of great benefit. At the same time, don’t forget the staff, receptionists, billing clerks and case managers working in mental health clinics who have lots of day to day contact with families impacted by mental illness who may be positioned to help families connect, even if the mental health practitioners they serve aren’t inclined to encourage families to turn to the church for spiritual comfort or practical support. 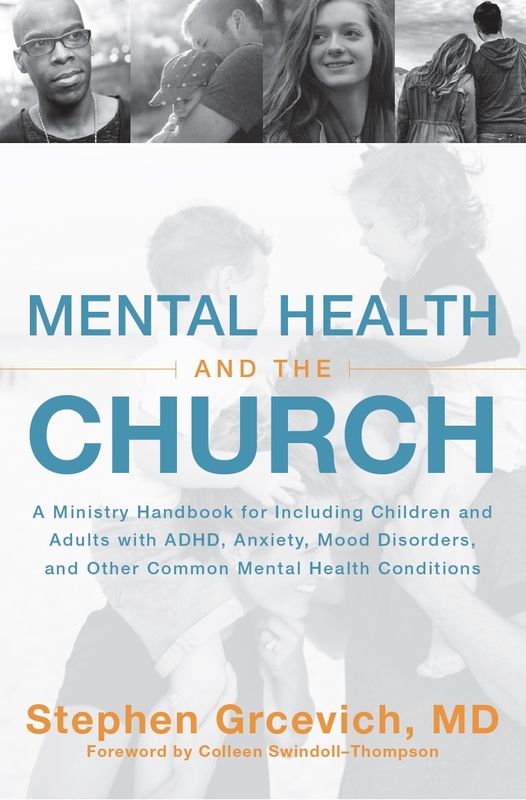 Mental health advocates…Someone in the church with an ongoing experience of mental illness or the parent of a child with mental illness can offer a vital perspective if that perspective is otherwise missing from the planning team. Someone may be actively involved with NAMI or another advocacy group that may be helpful in getting the word out to families in need of a church and providing practical supports to the families in your church. An occupational therapist…Sensory processing differences are commonly seen among people experiencing many mental health conditions. While children and adults with atypical sensory processing come in contact with a broad range of medical and mental health professionals, occupational therapists probably have more experience than any other discipline in understanding how to overcome the challenges presented by our ministry environments to children and adults with sensory processing disorder. 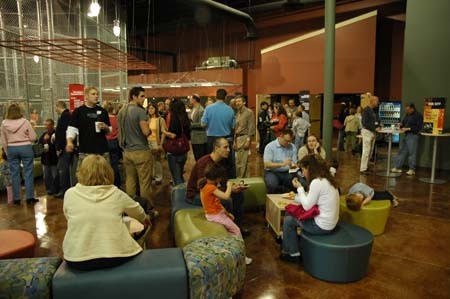 An interior designer…We’ll talk at some length in a future post about ministry environments, but the physical design of the spaces in which we do church serves to support and promote desired communication, social engagement and patterns of activity. Details that many people would never notice at church (seating, lighting, signage, fixtures, furniture, use of color) may impact the experience of families affected by mental illness in ways that might not be obvious to others. Someone with an experience in design may be able to offer lots of useful suggestions to your ministry team. Someone with a social work background and familiarity with local agencies and resources…Persons with mental illness-or parents of kids with mental illness struggle on a daily basis with a range of challenges…finding good mental health care, needs for housing assistance, job training, employment services, case management and help in navigating educational or insurance bureaucracies. Someone who can help your team to identify unmet needs in your local community through which your church can share the love of Christ with people currently outside your walls is a valuable asset. Photo courtesy of of suphakit73 at freedigitalphotos.net. 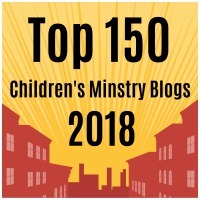 This entry was posted in Advocacy, Families, Inclusion, Key Ministry, Mental Health, Strategies and tagged church, gifts, Inclusion, Key Ministry, mental health, senior pastor, Stephen Grcevich MD, talents, team building, work experience. Bookmark the permalink. How about including someone who lives with a mental health struggle? Or ideally, a group of people who reflect a variety of mental health challenges and who are willing and able to share what they need.